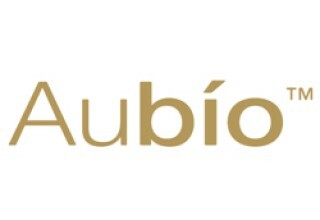 CARY, N.C., November 5, 2018	(Newswire.com) - On the "Moments with Marianne" radio show, featured guest John Paul DeJoria shared with host Marianne Pestana a special announcement about his two latest ventures: Aubio Life Sciences and ROK Mobile. 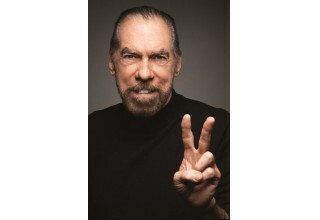 A recent venture of philanthropist, serial entrepreneur, and environmental activist John Paul DeJoria, Aubío focuses its vision on helping people to manage troublesome skin conditions. 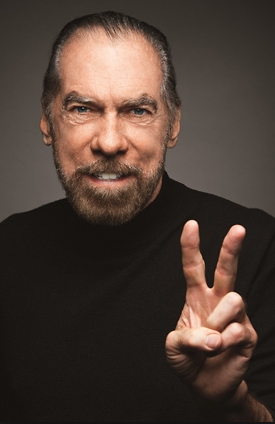 As Co-Founder of Aubio “I’ve invested in this company to make a tremendous difference, and I hope that people will be very pleased with wonderful results and the high quality behind Aubio,” says DeJoria. 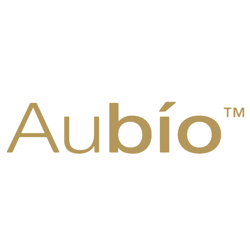 Aubío Life Sciences is committed to developing a line of skin care products that make an identifiable difference in people lives. Their mission is to develop effective skin care solutions and provide our customers with the highest quality ingredients in our formulas. First to market are Aubio Cold Sore Treatment Gel and Hydrating Lip Balm. Cold sores (also called fever blisters) are caused by a virus known as Herpes Simplex Virus – Type 1 (HSV-1). It is a highly contagious, incurable virus that is common throughout the world. Most HSV-1 infections are acquired during childhood. According to the National Institute of Health, about 90 percent of adults have been exposed to the virus by the age of 50, but not everyone will experience symptoms. That is two out of three people. Available now at Rite Aid, Bed Bath and Beyond, and Amazon. 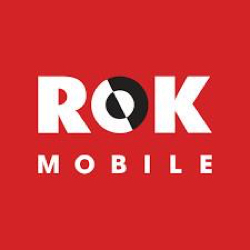 On air, John Paul shared his second new venture ROK Mobile which revolutionizes the cellular industry. ROKiT is the world’s first smartphone complete with the ROK Life services plan, a bundle offering services including a year’s free access to healthcare, discounted pharmaceuticals and international calls at affordable rates. Other services available are identity Theft Insurance, Family Legal Services, Accidental Death Insurance & Burial & Cremation Insurance. 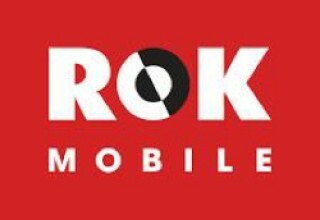 ROKiT is a humanity first telecommunications business that offers consumers state of the art mobile handsets and wireless connectivity at an unbeatable value. As part of the ROK Group of Companies, ROKiT has been founded by business innovator John Paul DeJoria and Jonathan Kendrick (British entrepreneur). ROKiT’s core innovation is the brand’s unique combination of device and service offerings brought to market at aggressive, attention-getting price points. ROKiT pledges to provide connection, health, and security for all. Additional information can be found at www.rokitworld.com. To hear the full interview, click here! Radio Show Host of Moments with Marianne, Literary Publicist, Marketing, Business & Leadership Coaching.